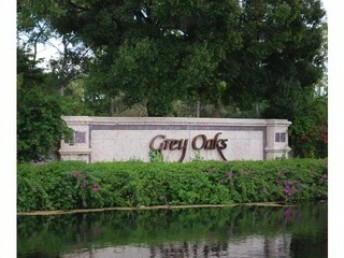 Named in 2008 as one of the nation’s top 100 golf communities by Travel & Leisure Golf Magazine, Grey Oaks is one of the most prestigious communities in Naples; exquisitely landscaped around 54 holes of championship golf. This exclusive, gated community is comprised of low and mid rise condominiums, detached villas and single family homes and estates. Condominiums are spacious with low rise ranging from 2,400 – 4,000 square feet of living area and mid rise ranging between 3,000 to over 5,000 square feet of living space. Single family estate homes offer over 6,000 square feet of living space. 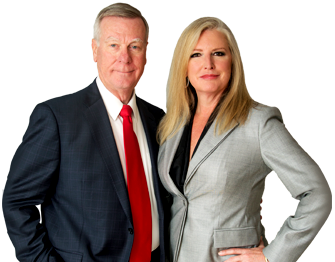 Most properties include 3 – 6+ bedrooms with only the finest in appointments and craftsmanship. 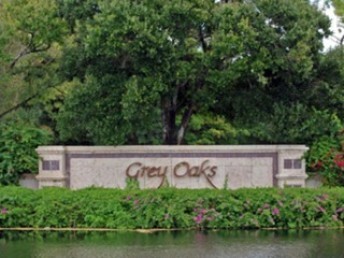 There are two clubhouses in the community; The Club at Grey Oaks and the Estuary Clubhouse.The Club at Grey Oaks is a 62,000 square-foot marvel nestled among tall pines with panoramic views of the Pine Course and lakes that surround it. Go for a swim at the community pool, play a game of tennis, work out in the state-of-the-art fitness center, relax in the lounge or sit down for an exquisite meal. This Clubhouse has everything you need in one convenient location. At the Estuary Clubhouse is where you’ll find the golf pro shop with his and hers locker and card rooms. 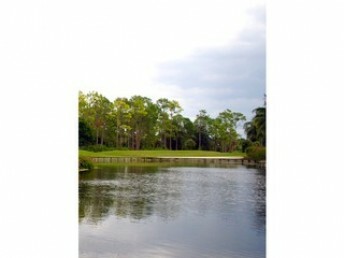 The Grey Oaks golf courses include theEstuary Course, the Palm Course, and the Pine Course.